Kevin A Hallgren, Barbara S McCrady. Heavy drinking among college students is associated with social, health, and legal problems. One factor that may contribute to heavy drinking is an attentional bias for alcohol-related cues, which can influence drinking automatically and without an individualâ€™s awareness. Using tests of alcohol-related attentional bias, such as the alcohol Stroop task, previous research has shown that alcohol dependent drinkers have greater attentional biases than non-dependent drinkers, but results for college student drinkers have been mixed. 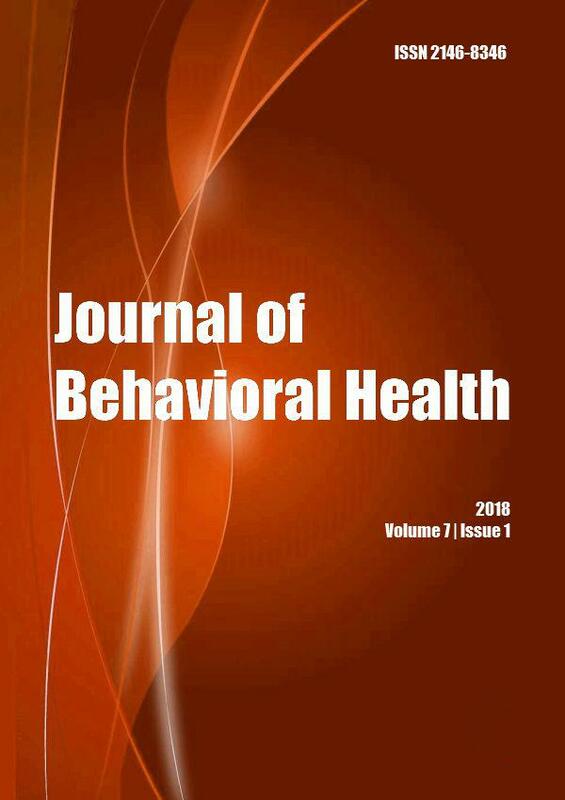 The present study examined alcohol Stroop task performance and its relationship to drinking levels and drinking-related problems among 84 college students during the 2009-2010 academic year with at least one binge drinking episode in the previous month. As hypothesized, results indicated that participants had greater attentional interference when alcohol words were presented compared to when neutral words were presented during the Stroop task, suggesting that the students in the sample displayed greater attentional biases for alcohol words compared to neutral words. Results showed that Stroop task responding did not vary by drinking frequency or drinking-related problems, but did vary by drinking intensity. Presentation of alcohol-related cues may cause heavier drinking college students to attend to these stimuli, which may increase the saliency of these cues and influence their likelihood of drinking. Implications for prevention and treatment efforts are discussed. 3. Stacy AW, Wiers RW. An implicit cognition, associative memory framework for addiction. Eds. : MunafÃ² M, Albery IP. In:Cognition and Addiction. New York: Oxford University Press; 2006. p. 31-72. 4. Albery IP, Sharma D, Niazi A, Moss AC. Theoretical perspectives and approaches. Eds. : MunafÃ² M, Albery IP. In:Cognition and Addiction. New York: Oxford University Press; 2006. p. 1-30. 23. Carroll JB, Davies P, & Richman B. Word frequency book. Boston: Houghton Mifflin; 1971. Drug and Alcohol Dependence 2018; 186(): 113. Journal of Psychopharmacology 2017; (): 026988111668925. Progress in Neuro-Psychopharmacology and Biological Psychiatry 2017; 76(): 188. Suma PsicolÃ³gica 2017; 24(2): 115. Suma PsicolÃ³gica 2016; (): . Journal of Strength and Conditioning Research 2015; 29(): S221.